Take a thrilling Quad Bike ride through towering sand dunes or winding nature trails, reaching speeds of up to 80kms an hour! 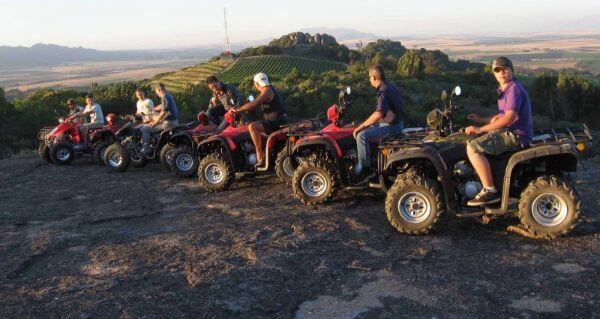 Following an operational and safety briefing, you will join your instructor for a day of high-adrenalin fun and spectacular scenery less than hour from Cape Town. The operator has a superb safety record and guides are professionally trained and officially registered.